About Us | Wood Preservers Inc. Founded in 1955, Wood Preservers has a long history of producing quality treated wood products and offering customer service that contractors can rely on. We have always prided ourselves on taking time to get the customer products that have been produced in the way that they should be, without cutting corners. Over the years we have treated a wide array of products with various wood preservatives, to become a major supplier of specialty, industrial and marine treated wood products. We pride ourselves on listening to our customers, and supplying them with the quality products that they demand. We have also developed unique relationships with our suppliers in order to bring innovative technology to the markets we serve. 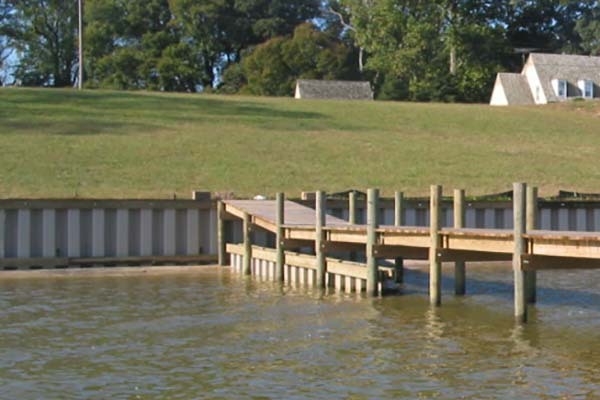 Our facility is located in the town of Warsaw, Virginia, which is in the heart of Virginia's Chesapeake Bay region. 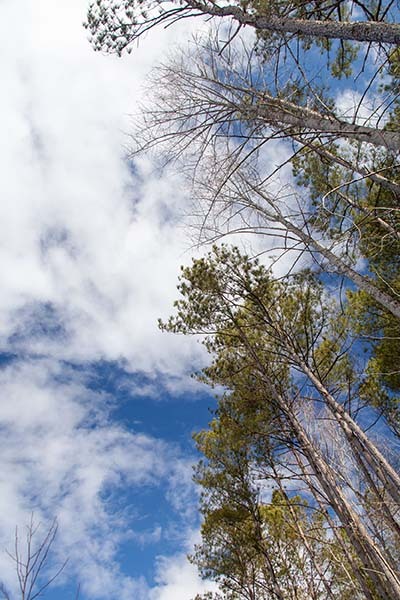 We pride ourselves on being part of the community of the Northern Neck of Virginia, and value both the work ethic and character of the employees that make up the Wood Preservers' family. In recent years, as markets have matured and consumers have developed varied interests, we have enhanced our product lines to meet the demands of the changing market. In the early 1990's we became the first wood treating plant in the United States to do accelerated preservative fixation of all of the CCA treated round stock that we produce. This process assures our customers that the maximum amount of the wood preservative is locked in the wood. In 1997 we began distributing corrugated vinyl sheet piling for the construction of bulkheads in the marine construction market. In 2002 we began production of two new product lines. We added 100% fiberglass composite pole production of residential and commercial lighting poles to our manufacturing base. We also introduced our patented Strong-Seal® fiberglass wrapping of CCA treated wood for the marine and utility markets. For more information on all of these products, please visit the respective product pages. Our mission is a simple one. Our customers are the reason we are here, and we will continue to offer them quality service and products for the marine, utility, specialty construction and landscaping markets, at competitive prices.